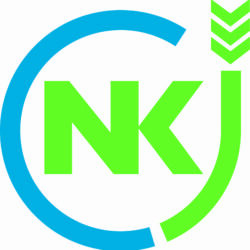 NKJ is a tool for strengthening the knowledge system in the agricultural and food sector in the Nordic counties. A continuous production and supply of knowledge from research is important to realize the sectors opportunities and potential in the future. 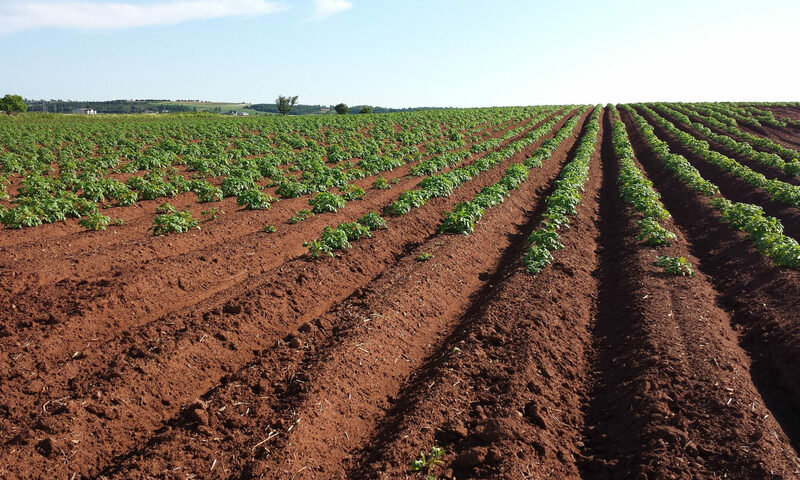 This will also strengthen the Nordic region’s position as a pioneer in the agricultural and food research in accordance with the objectives of the EU’s 2020 strategy. Nordic cooperation through the Nordic Council of Ministers is founded on the coordination of activities that may increase the value of national initiatives in the Nordic region. “Nordic added value” is an overarching objective for all forms of research that NKJ participates in and promotes. NKJ and the Nordic collaboration strive to support those areas where the Nordic countries have a unique position, where there are opportunities for research and areas where the Nordic countries have specific responsibilities. Nordic Joint Committee for Agricultural and Food Research (NKJ) was established in 1965 as a coordinating body for the research councils within the agricultural sector in Denmark, Sweden, Norway, Finland and Iceland. NKJs main stakeholders are the Nordic Council of Ministers, the national research councils and the national ministries responsible for agricultural and food research, as well as Nordic researchers within agriculture, forestry, food and fishery. Norway holds the presidency during 2018-2021. The NKJ Chairmanship rotates between the Nordic countries for a period of four years. The members of NKJ are appointed by the Nordic national research councils and ministries responsible for agriculture and food research.